The freedom, the thrill, the wind blowing through your hair – feeling as wild as Tom Cruise did in Top Gun. It’s understandable why so many people can relate to the joys of riding a motorcycle. However, being a motorcyclist is a huge responsibility. 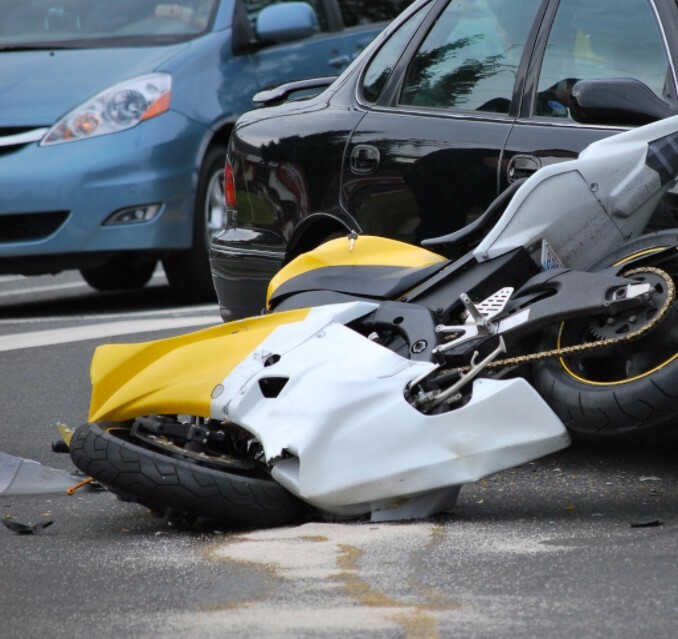 Although motorcycle accidents aren’t necessarily more frequent than car accidents, they are certainly more lethal. Before setting out on your next motorcycle adventure, get educated on the most common motorcycle accidents so that you know how they can best be avoided. A car turning left in front of you. This is the number one cause of motorcycle accidents. Learn to develop a sixth sense and know that it could be coming. Be as aware of others as you are of yourself. Hitting gravel, sand or other debris. Also be aware of what lies ahead. Don’t drive so fast that you aren’t able to see what’s in front of you. Also, enter a corner wide enough so that you can adjust your speed appropriately if the road conditions suddenly worsen. Traveling too fast around a corner. Only ride as fast as you can see in front of you. When you know a sharp turn is coming, back off of the throttle. If you hit a sharp turn too fast, do your best to trust the bike and ride it out. A car changes lanes and doesn’t see you. Be aware of where other driver’s blind spots are and avoid them if possible. Look for signs that a car is considering a lane change such as turn signals, the driver’s head moving or the car’s wheels turning. Getting rear-ended by a car. When you come to a stoplight, try to stop more to the side of the lane rather than the center. Tap on your brake several times so the approaching driver notices you’re there. Even a minor fender bender can be deadly for an unprotected motorcyclist. Although motorcyclists are more at risk for serious injuries than motorists, they can increase safety by being aware of these common accidents scenarios and taking appropriate steps to reduce these risks.